How to create a new page in WordPress? WordPress once started as a simple blogging tool, which used to allow users to create and publish blog posts online. But today, it grew into one of the most powerful online open source tool to create a website or write a blog. 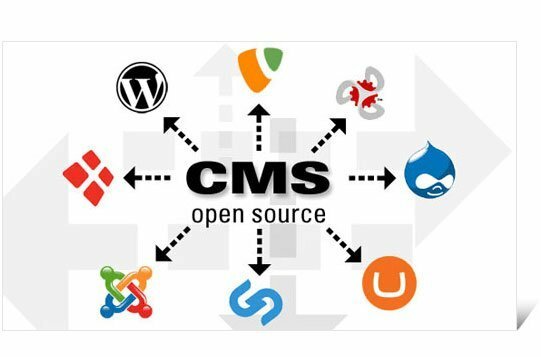 This is because it is regarded as the most simple and effortless content management system ever known by any individual who doesn’t understand the software involved in it.But for a naïve user, some information about what is WordPress, its contents and the way to get started can be extremely helpful. And this article below can help as a guide to start a WordPress account and of course, create a WordPress page. Create an account on WordPress site and get your login credentials. Now make a blueprint of your site categories. These can serve as contents in your webpage. 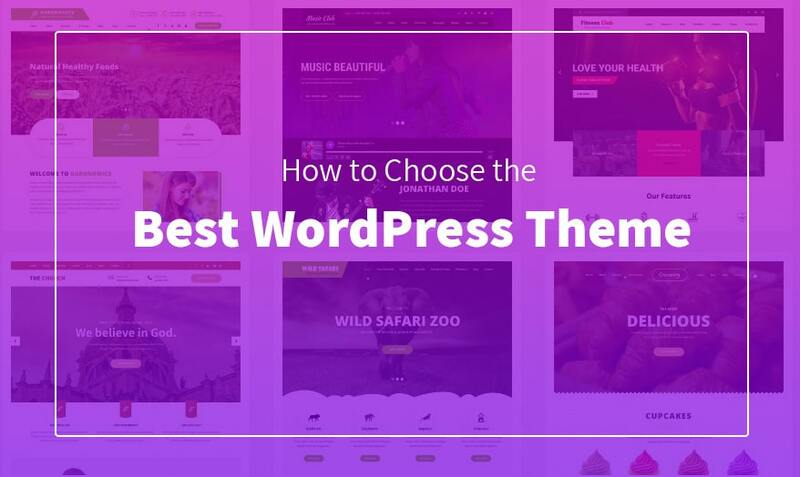 Now make the list of WordPress pages you want to create. These can include About us or Contact pages, which contains the static content. Have a site header. Think of the phrase that can make a catchy header to your site. Have a plan and design a strategy for your content. It can include the topics you include in your blog. Say for instance you wish to write about diverse topics like Dance, Cooking, Travel and Parenting in one blog, get a strategy to incorporate all of these in your blog. And the most important one is getting traffic to your site, where social media sites can be the key. So think about a means to integrate social media into your site. Now after doing this one will be looking forward to create a page in the WordPress. Here is how one can do it. One of the first things one would love to do with their brand new WordPress site is to create a page and then add it to the reader’s menu. Here are the basic steps to follow in order to create a page. Firstly login to the WordPress account page. Then all you need to do is to navigate to the menu found on the left side of your screen. Now click on the menu item “Pages”, and it will take you to the list of pages if you have any. Else start creating a new one. Now if you do not have a WordPress page, click on the “Add New” button, found at the top of the page. It will direct you to the new page, where you have an editor and all the settings needed to create a new WordPress page. Enter the title of your page in the place provided at the top of your page. Below this you can find something called permalinks, which is automatically created by WordPress, and it can act like the URL to your page. However, you can edit it, if the auto-generated permalink is not up to your expectations. 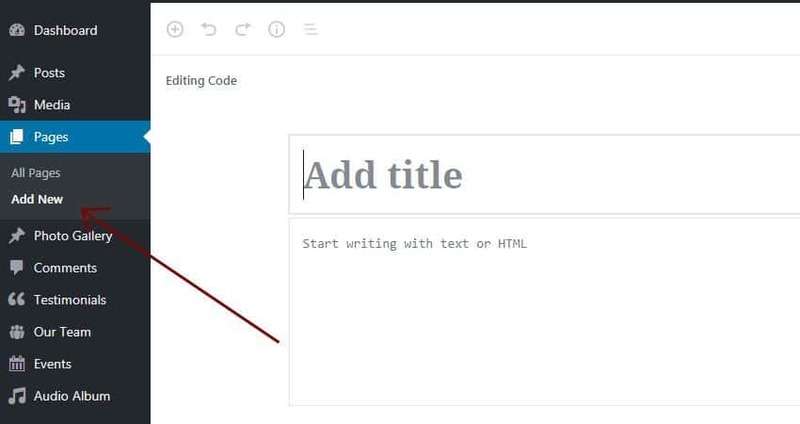 Then start writing the content for your page in the editor space. Also insert images if you have any. Make sure your images are of good quality and will fall under the criteria of suitable dimensions. Your WordPress editor page can provide you with diverse editing options. It will also provide you with the word count of your page. Finally, configure all the appropriate fields and click the publish button or you can Save the post for the right time to publish it by pressing the save as draft button on your page. If it is published, it is visible to the lot, but if it is saved as a draft, it is not visible to the public. Now add the content to the main menu. All you need to do here is to navigate to the appearance menu on the left of your screen and check for any created menus. If you don’t find one, you will create a menu or add your page to the existing menu. In order to add the new page to the existing menu, you need to select the page from the recently created ones and add it to the menu button by clicking on it. Do not forget to save your work and then proceed further. Visit your main page as a visitor and see if it is as per your desire. Now that the WordPress page was successfully created, let us quickly know the difference between a WordPress page and a WordPress post.Though they are confused to be one and the same most of the time, several striking differences can help a user understand the difference. Here are a few major differences between a post and a page in WordPress. 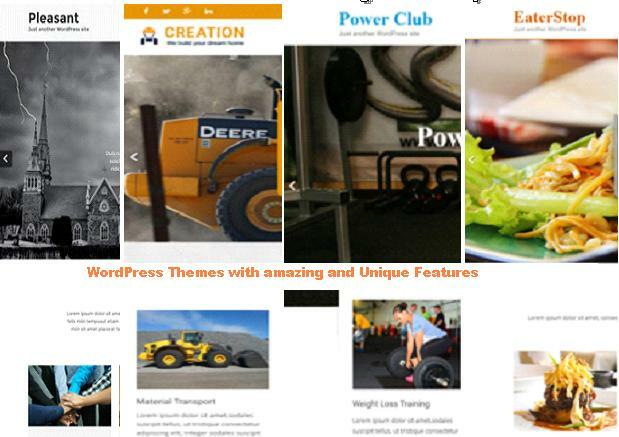 A WordPress page is a predefined type of a WordPress post, which do not have a publish date. WordPress pages are often explained as a static, timeless content. On the other hand a WordPress page is a dynamic entity, which has a clear updated date and is displayed on the blog page. WordPress posts can be categorised but not the pages. Posts generally have a predefined section called comments, where readers can leave their opinions. But a page in WordPress does not have one. In general Posts are defined as regularly published blog articles on a WordPress site and are displayed in the blog’s RSS feed. Whereas pages are not published regularly. 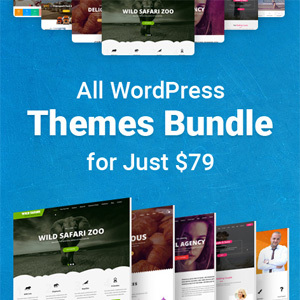 A WordPress page does not support any tags and some classic examples of this can include About page, Terms and Conditions, Contact pages and more. With over 13 years experience as a leader in digital marketing, Mansi Rana is Managing Director of EZ Rankings – Digital Marketing Company. Passionate about all things data; providing actionable business intelligence in digital, future tech; and venture bubbles categories for everyone, everywhere.